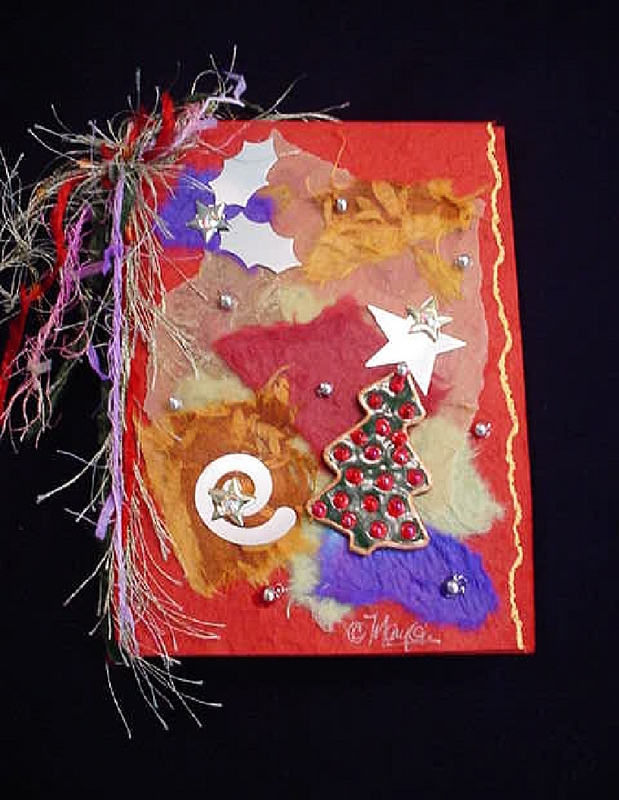 As mentioned on my last blog entry, Mary has created a new line of Christmas Handmade Greeting Cards—so far with six different designs. 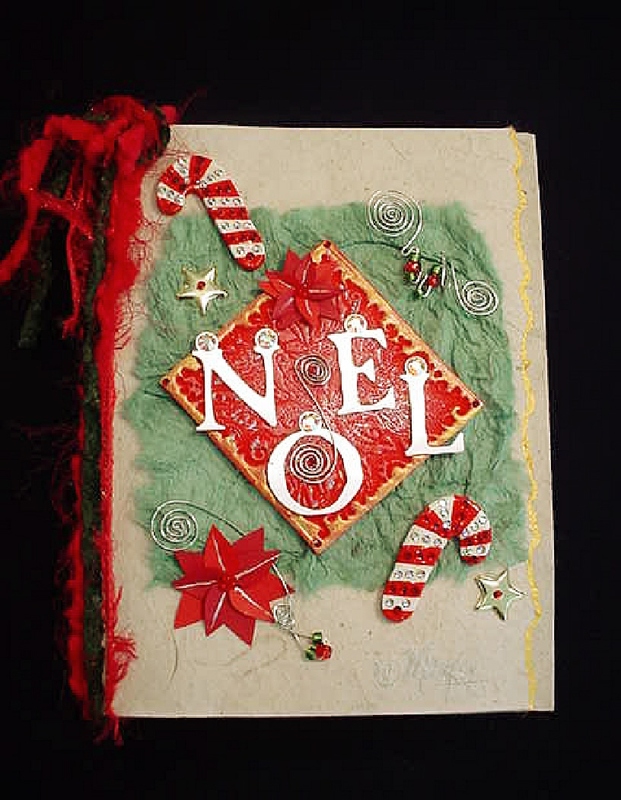 These cards are a wonderful way of telling someone they are special, as they are receiving a handmade card, instead of the “one-of-the-mill” type of cards. 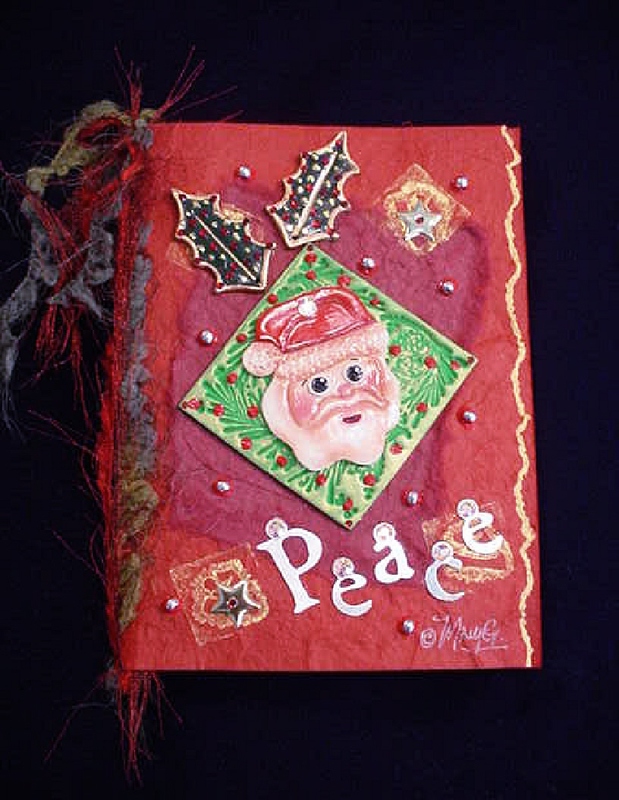 The prices are fairly affordable, compared to what you would pay nowadays for a good quality Christmas card, but these ones are “Handmade” by Mary herself, using polymer clay, metal, beads, fibers, and other beautiful materials. Each card is carefully placed in a cellophane envelope, and then wrapped in tissue paper to ensure you receive it in perfect conditions. 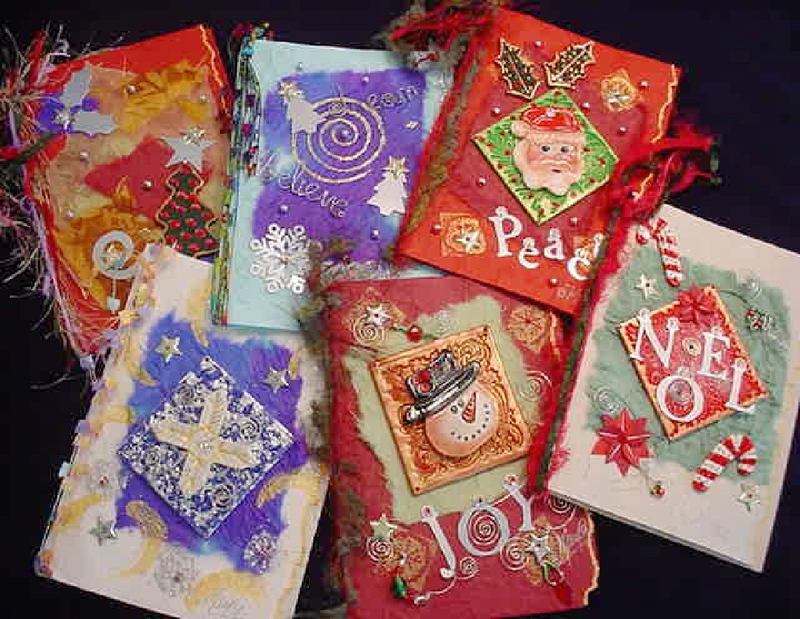 If you wish to order more than one, we will give you a special price for orders of 6, 12, or 24 cards. Just contact us at, customerservice@mjcrafts-designstudio.com and we will reply with information on the price. 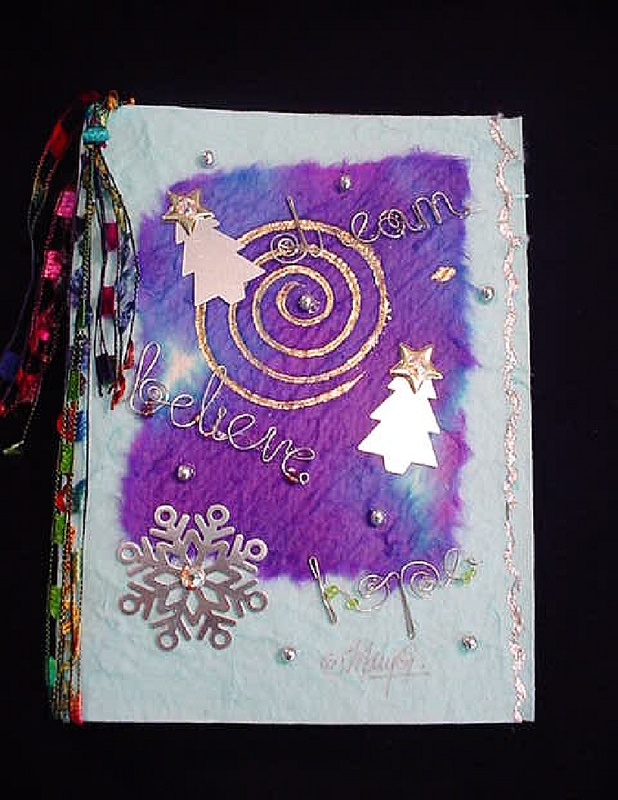 Below are the Christmas handmade cards. The price for each one is $10.00, but remember that if you buy a dozen or more, we’ll work with you. You may purchase these cards either via PayPal, credit cards (calling us or asking us to call you, and giving us the information over the phone), with a money order, or with a check. 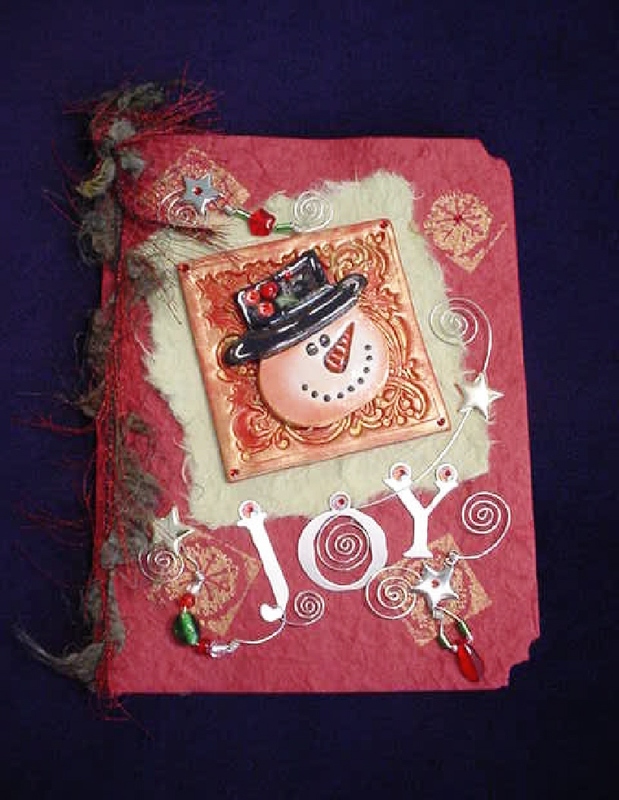 You may go to www.mjcrafts-designstudio.com/ChristmasHandmadeGreetingCards.html to order. Don't forget to check every so often for our new site at http://www.americanhandmadecrafts.com/ We will let you know when we open. PS-Don't forget to use the Site Map if you have questions on where to look for in our site. Also, if you have a quality related site, link with us at our Art-Handmade Crafts-Handcrafted Gifts Related Sites Directory. 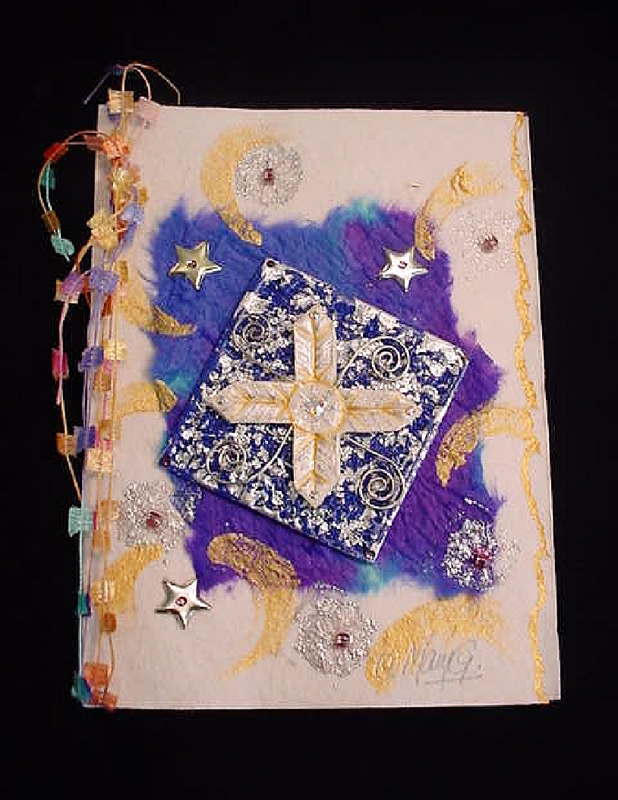 All Handmade Crafts, Home Decor, Handcrafted Jewelry & Decorated Eggs Art- MJ Crafts Design Studio features the Eggypiece Art Collection, beautiful and funny FIMO Polymer Clay creations, and many more 100% handmade crafts made out of ceramics, porcelain, wire, beads, and polymer clay. Very unusual! PayPal and Family Friendly. Come and Visit Us! FREE Holiday Season Gift Wrapping...See Details!! Coming Up new American Handmade Crafts Site!